The U.S. Navy is continuing its work to find more efficient forms of fuel that can be used at sea. The Navy has been working in the realm of biofuels for some time, even shrugging off actions from Congress to abandon the endeavor. Though biofuels present several potential benefits for the military, the Navy has need for diversity. As such, it has set its sights on hydrogen fuel. Scientists from the Naval Research Laboratory are now developing a process through which hydrogen fuel can be produced from seawater using carbon dioxide. The Naval Research Laboratory has already successfully demonstrated methods of collecting carbon dioxide and using it to produce hydrogen gas. Now, research want to convert both hydrogen gas and carbon dioxide into JP-5 fuel stock, which is the fuel used to power most of the Navy’s surface and underwater fleet. Navy officials note that keeping the country’s fleet fueled is both costly and presents several threats due to the country’s continued reliance on fossil-fuels. As such, finding a better alternative fuel has become a top priority for the Naval Research Laboratory. Carbon dioxide is abundant in both air and seawater, just as hydrogen is. Through the use of an electrochemical acidification cell, Navy researchers have been able to collect carbon dioxide and hydrogen gas from seawater and convert it into hydrocarbons. These hydrocarbons are the building blocks of the JP-5 fuel the Navy needs. 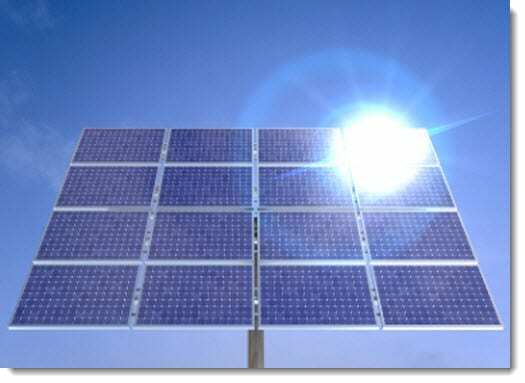 Navy researchers note that the process is both efficient and affordable and it taps into a renewable source of fuel that has only been used in rare circumstances in the past. 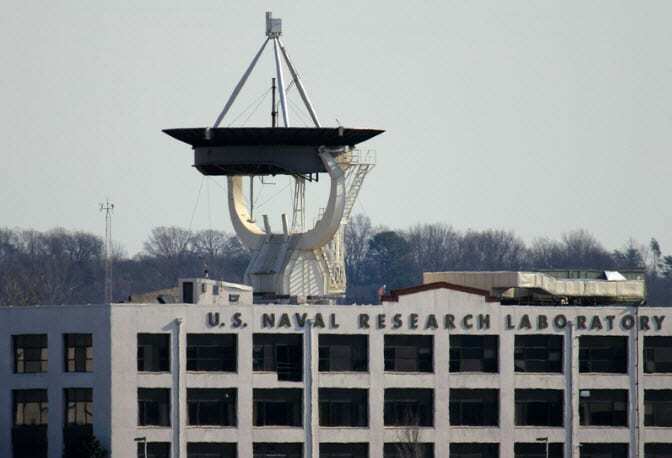 Though the Naval Research Laboratory has successfully demonstrated the process, researchers note that there is still a great deal of research and development that needs to be done before the process is widely used. The process itself is fairly simple and is encompassed in two steps. The first step revolves around the collection of carbon dioxide and hydrogen gas and the use of an iron-based catalyst which facilitates electrochemical reactions. The second step converts the chemicals produced through the process into liquid hydrocarbon molecules.